A new Heading West Radio Show will be aired on www.countrykanalen.se this coming and the next weekend. The show will have a Texas theme and the DJ Kriz Rogers will talk about and play Texas country music and artists and provide a recipe for Texas Toast. Saturday and Sunday April 4-5 and April 11-12 at 01.00 and 14.30. 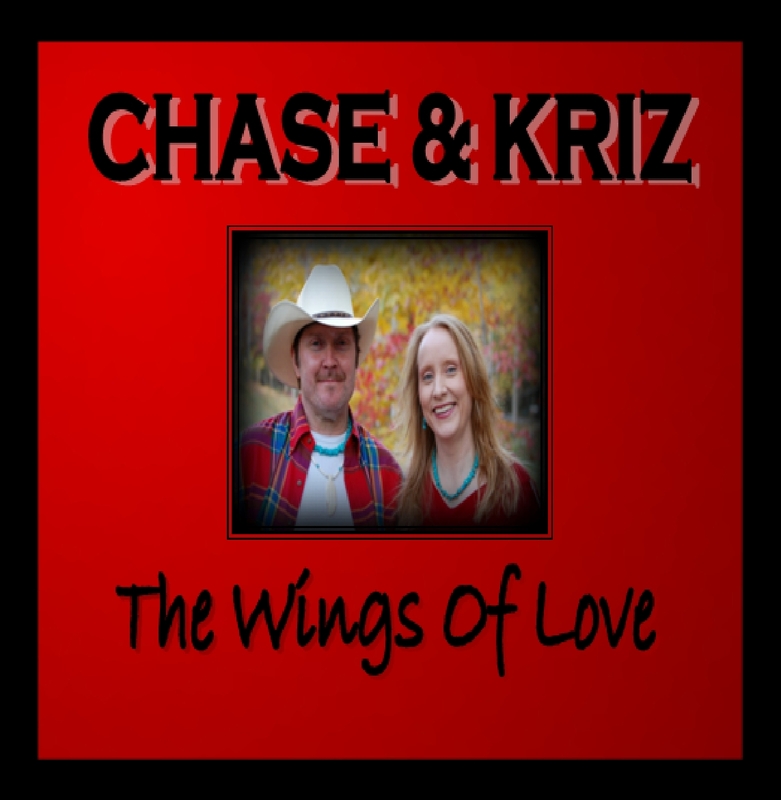 Kriz Rogers emcees in Swedish, but plays songs sung in English by well known artists like George Jones & Tammy Wynette, Lee Roy Parnell, George Hamilton IV, Mark Chesnutt, Amy Francis, Red Jenkins & Joe Sun and Miranda Lambert. 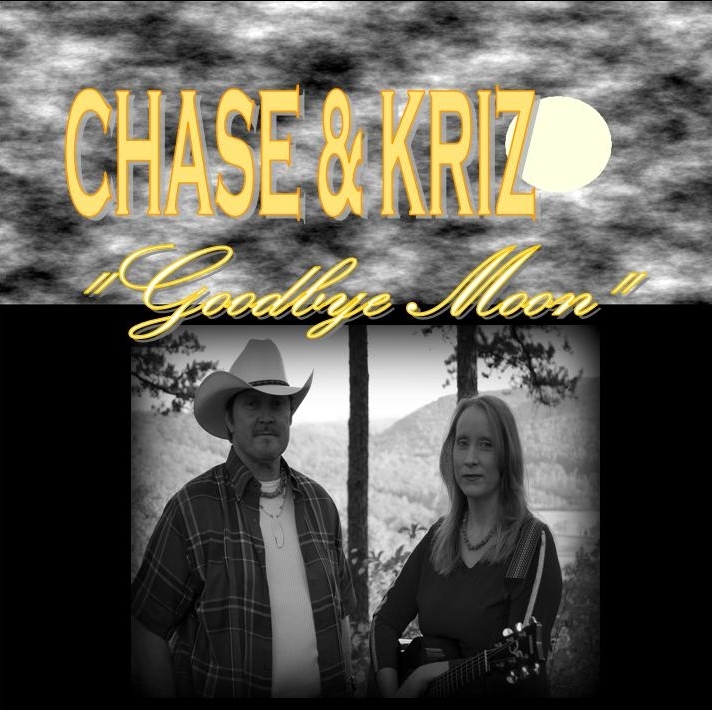 There is now a new introduction trailer on Kriz Rogers youtube channel. It contains a few song clips from her cds – like “Singing My Blues Away”, “My Kind Of Living” and “Roads”.